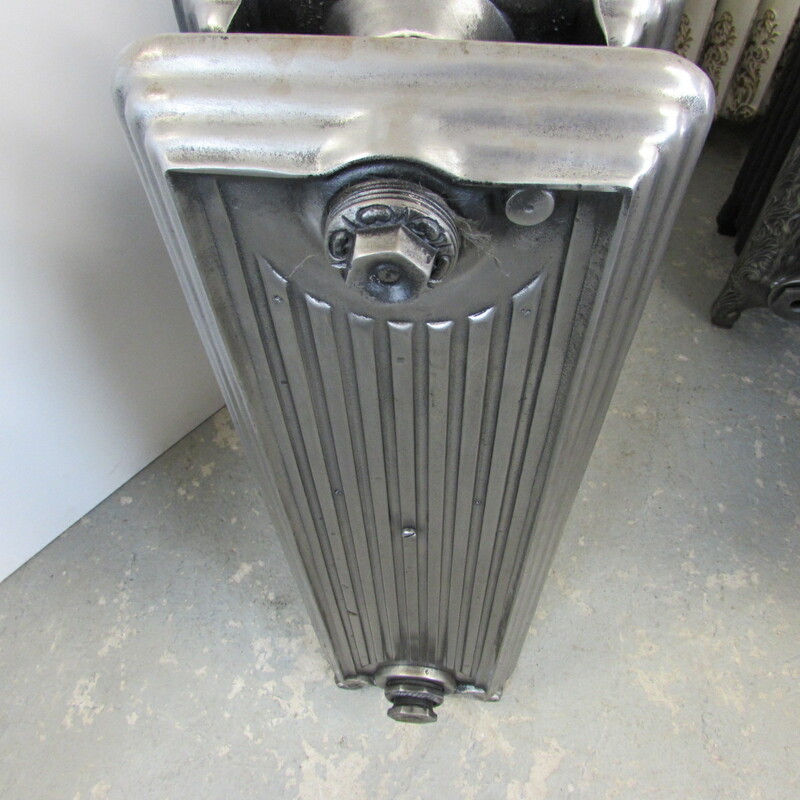 The Churchill cast iron radiator radiator has a hand burnished full polish finish, this finish is achieved by using abrasives to polish the surface of the Cast Iron. We then apply light oil to the radiator prior to dispatch. 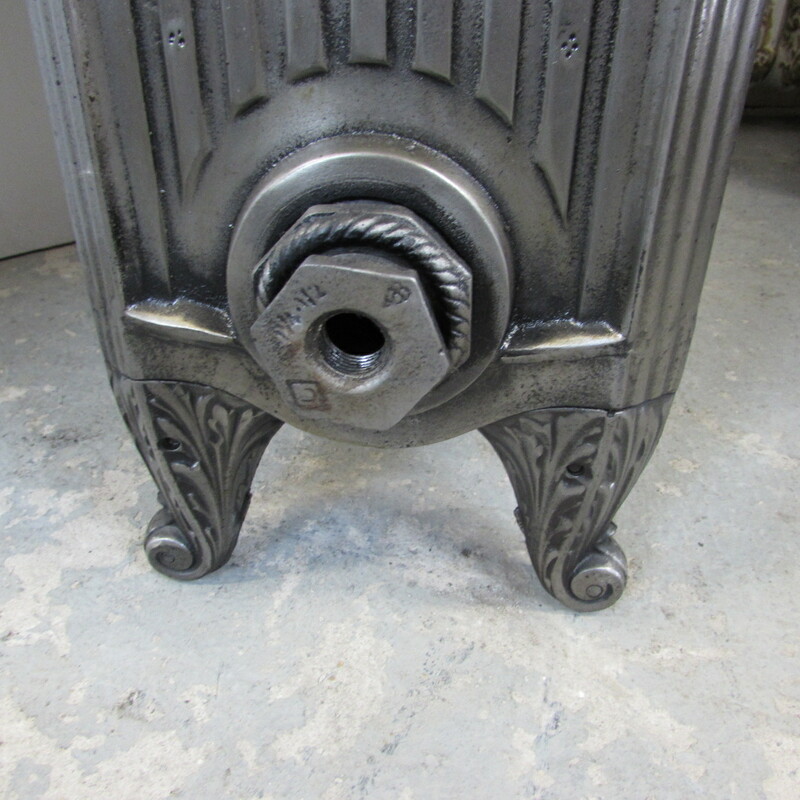 The beauty of this is the polish accentuates the wonderful detail in the cast iron radiator and creates a magnificent look.